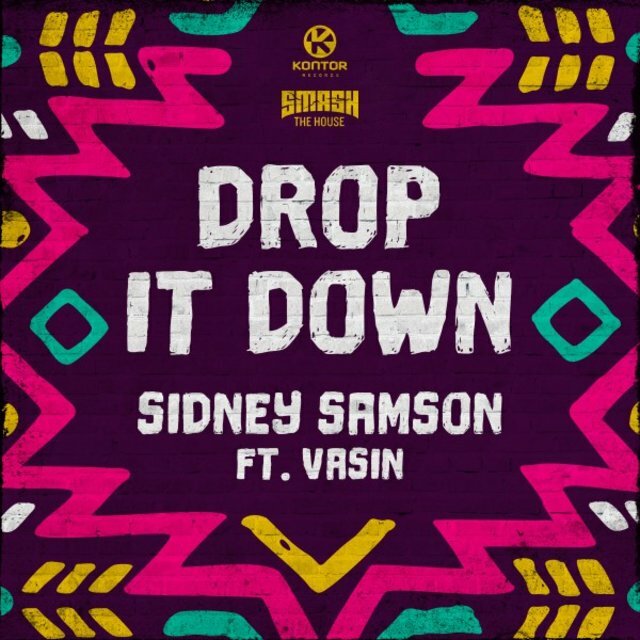 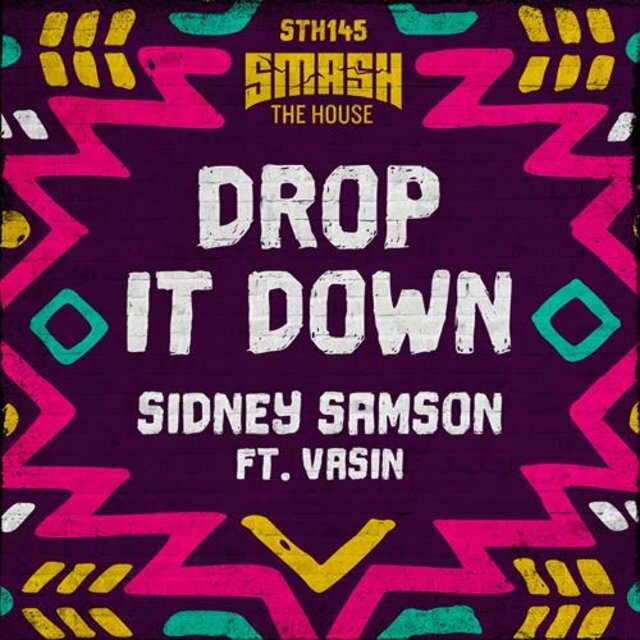 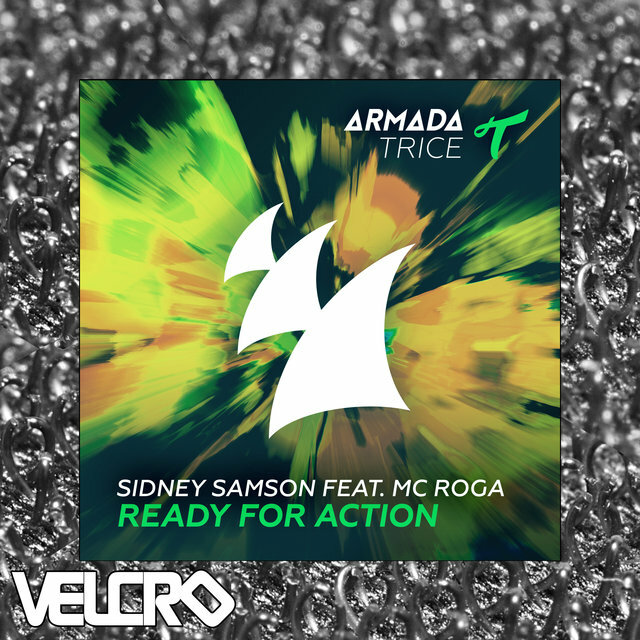 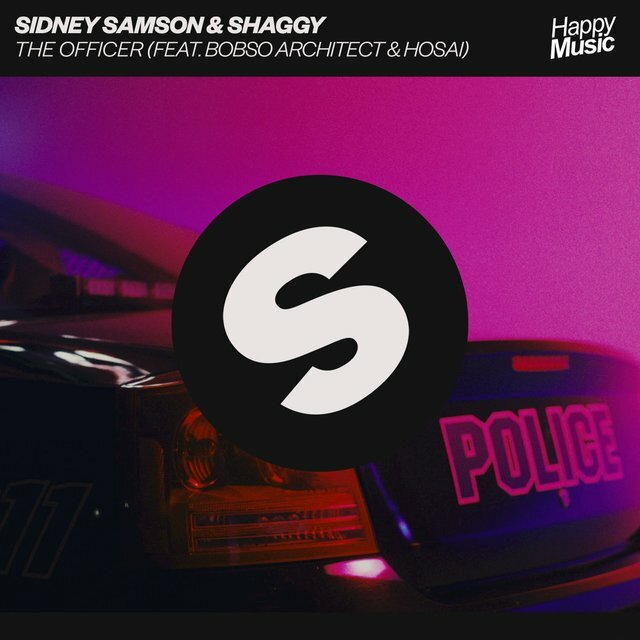 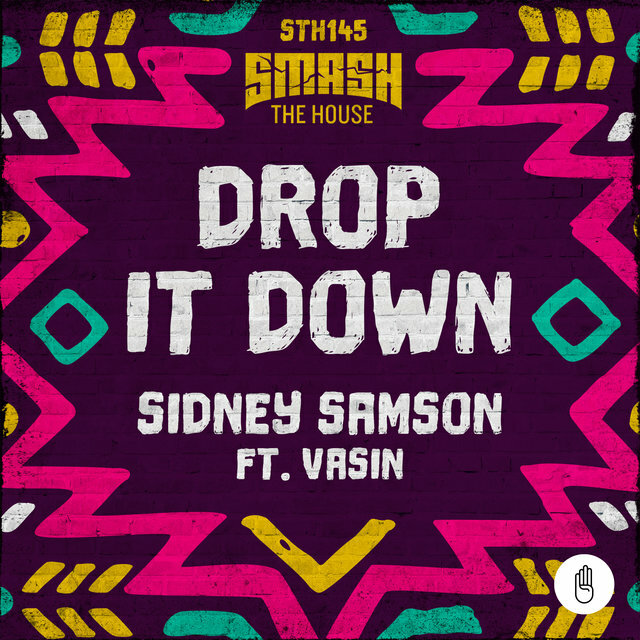 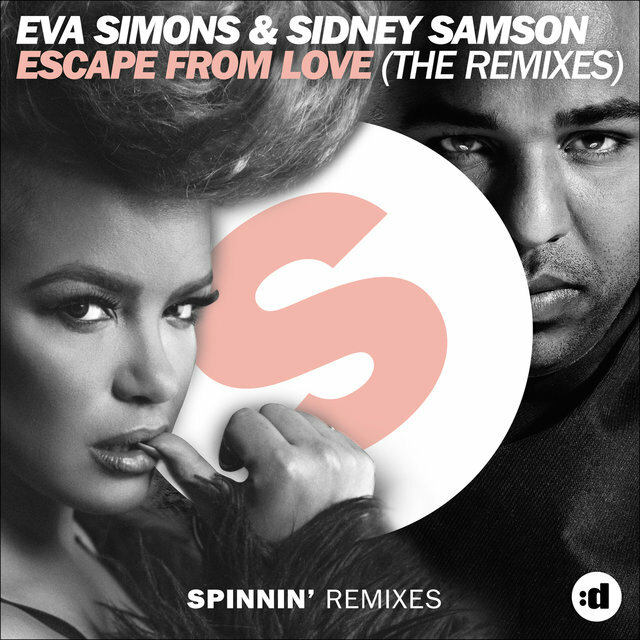 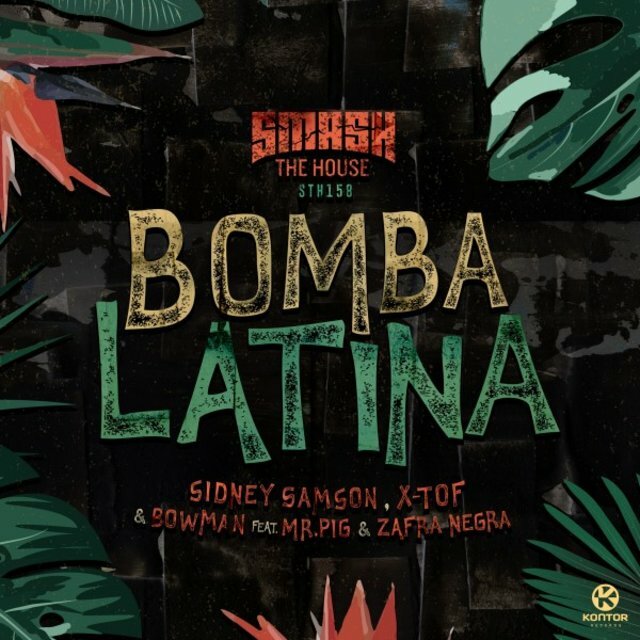 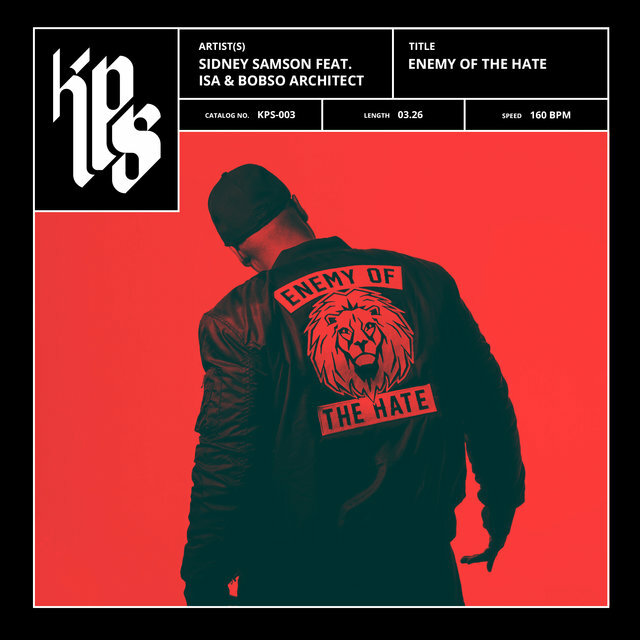 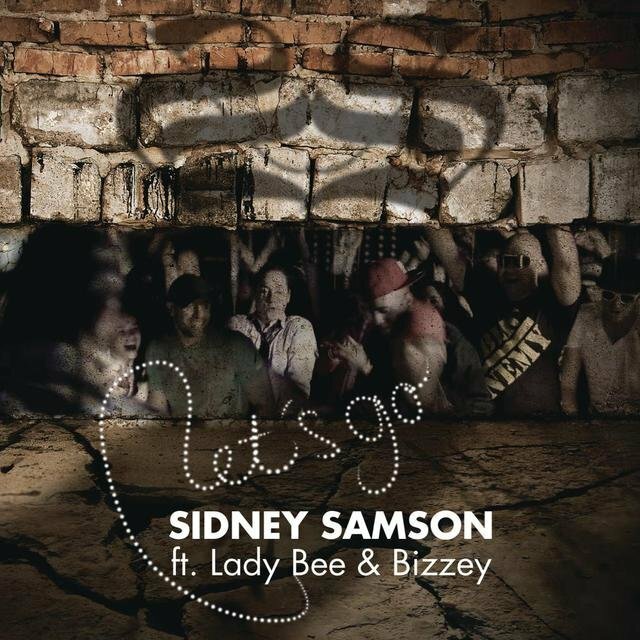 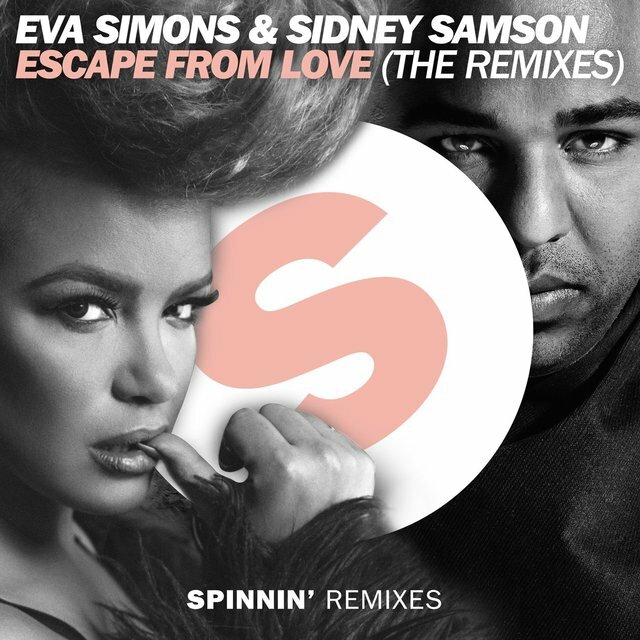 Known for his kinetic, high-energy sound, Dutch DJ Sidney Samson is one of the most in-demand remixers on the dance scene. 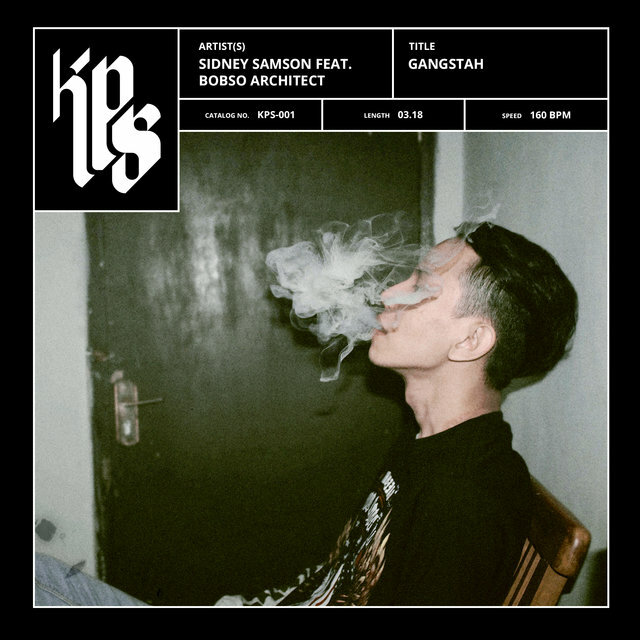 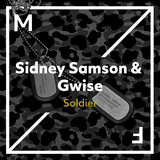 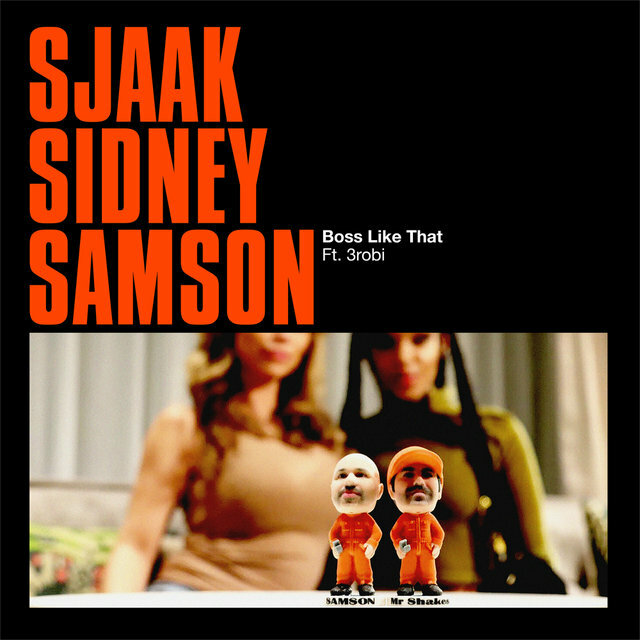 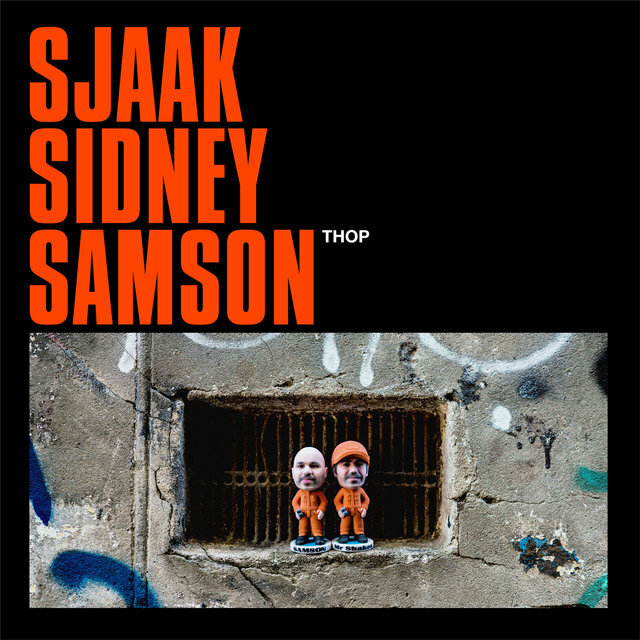 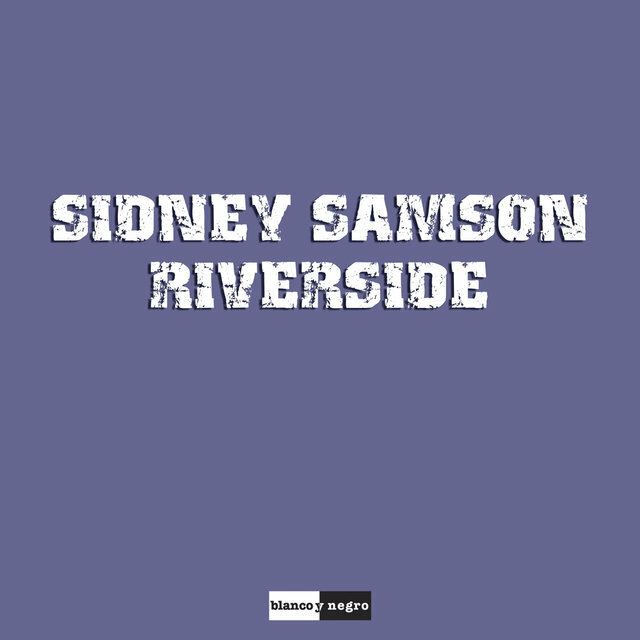 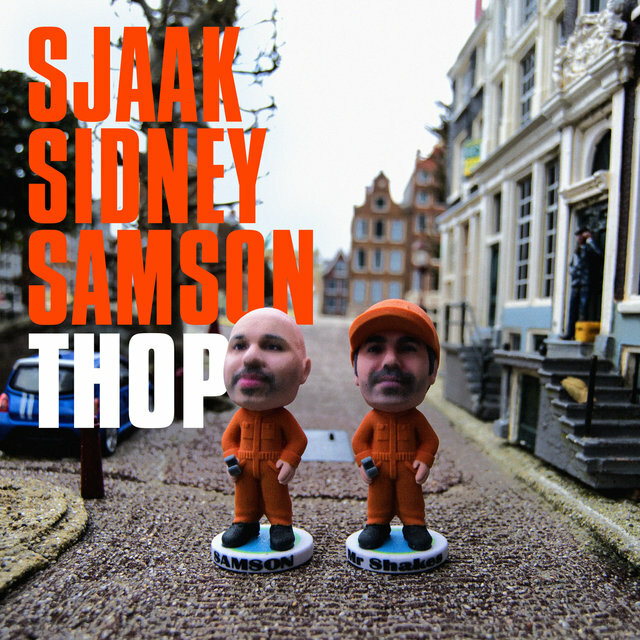 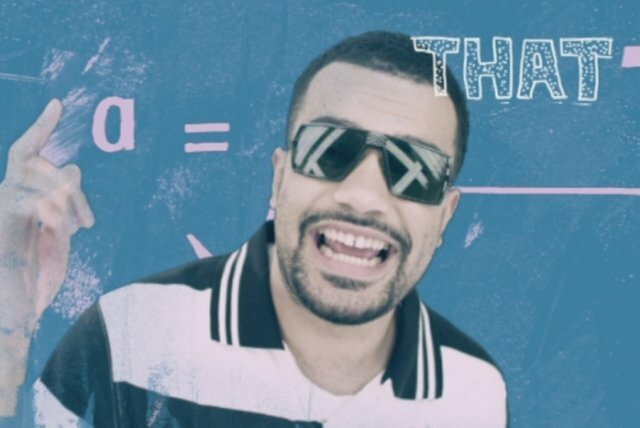 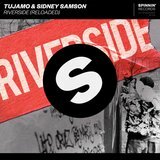 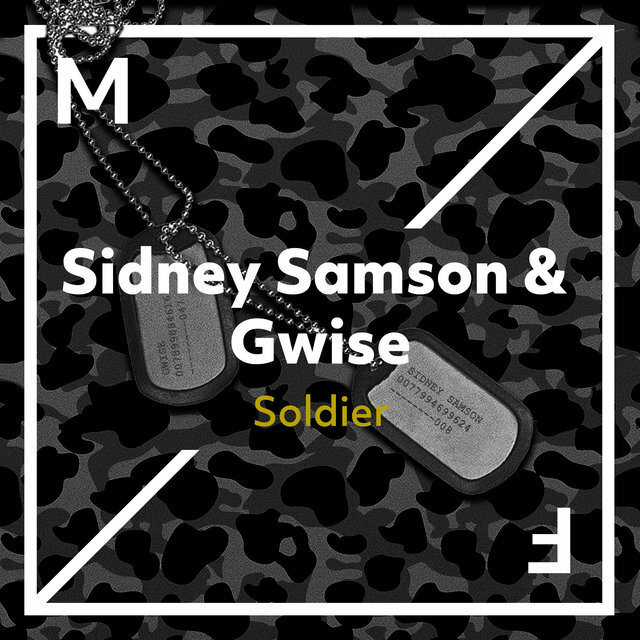 After launching his own label in 2007, in 2010 Samson broke through with "Riverside," which hit number one on the dance charts in the Netherlands and the U.K. 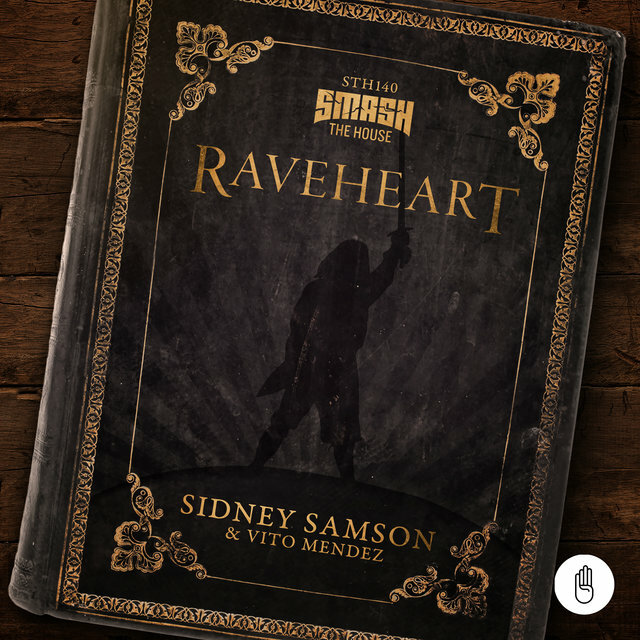 Since then, Samson has remained a club favorite, pairing with luminaries like David Guetta, Kylie Minogue, Far East Movement, and Flo Rida. 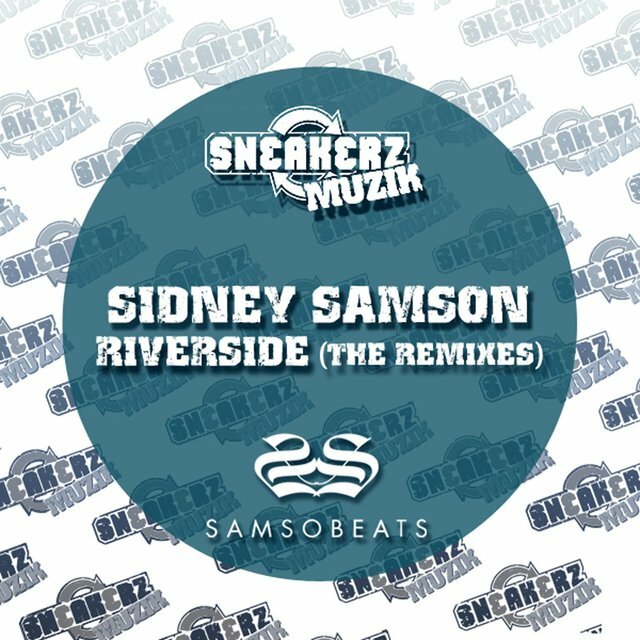 Born in 1981, Samson started playing guitar at seven years old, before switching his attention to DJ'ing after watching the DMC Mix Championships at the age of 14. 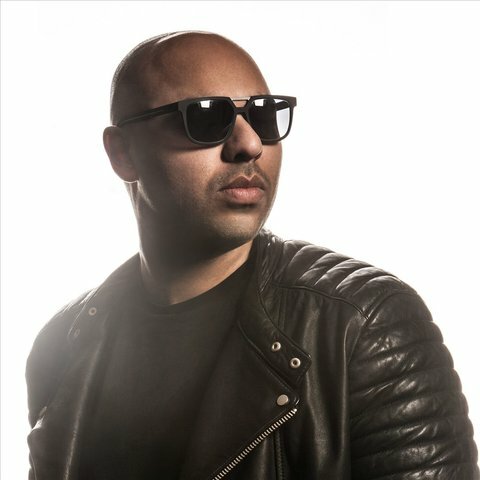 Initially playing R&B and hip-hop tunes, he soon became influenced by the burgeoning Dutch house music scene, and eventually took a residency at the Matrixx nightclub in Amsterdam. 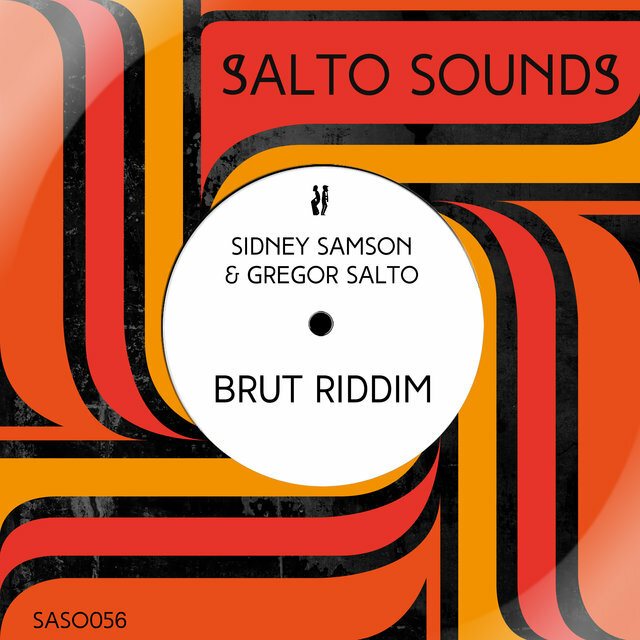 After forming his own label, Samsobeats, with collaborator Gregor Salto in 2007, he enjoyed success in his country with several singles. 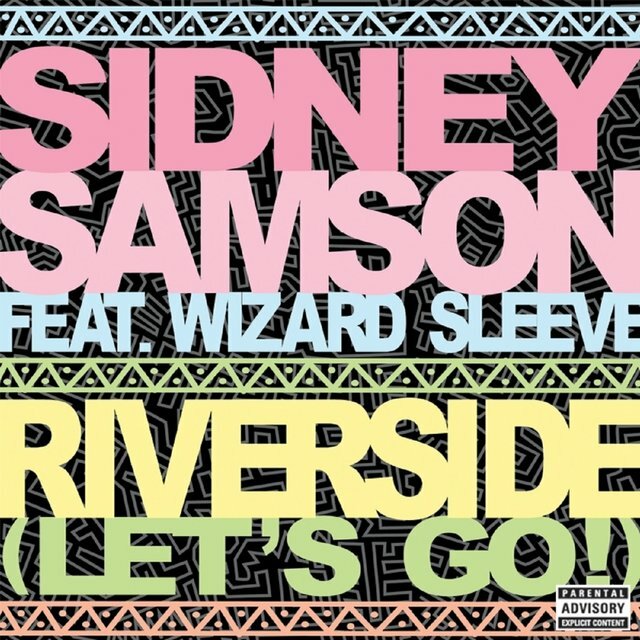 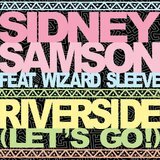 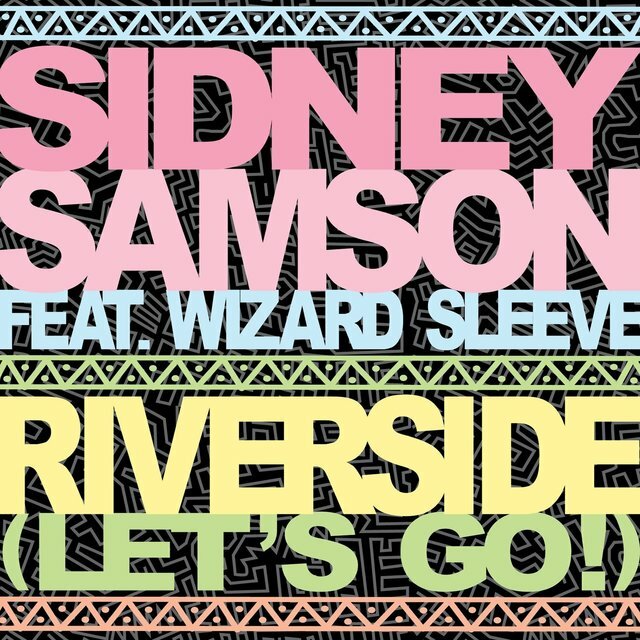 Three years later, a remixed version of "Riverside," featuring Wizard Sleeve, gave him his international breakthrough, reaching number ten in Australia and number two in the U.K., selling 97,000 copies in its first week.